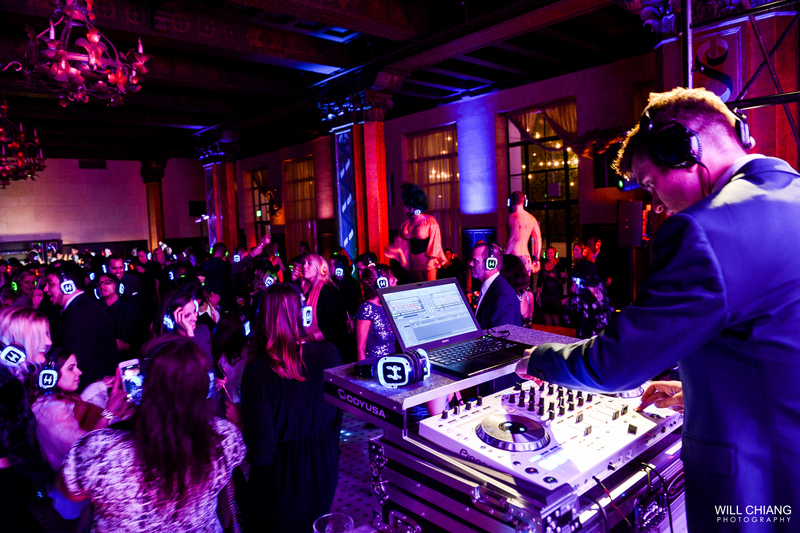 David Krieger is a professional DJ and MC based in Los Angeles. Although he started his career over a decade ago as a radio DJ and MTV VJ, Krieger’s specific philosophy on DJing your event extends beyond his musical expertise and enthusiasm. Krieger believes the best events happen seamlessly, with one chapter of the evening effortlessly flowing into the next. Whether he’s mixing music, on the mic, or working behind the scenes, Krieger’s commitment to excellence is seen in every aspect of his work, and he is constantly chasing perfection. For the quality-conscious clients and music aficionados, find out why Krieger is right for you. 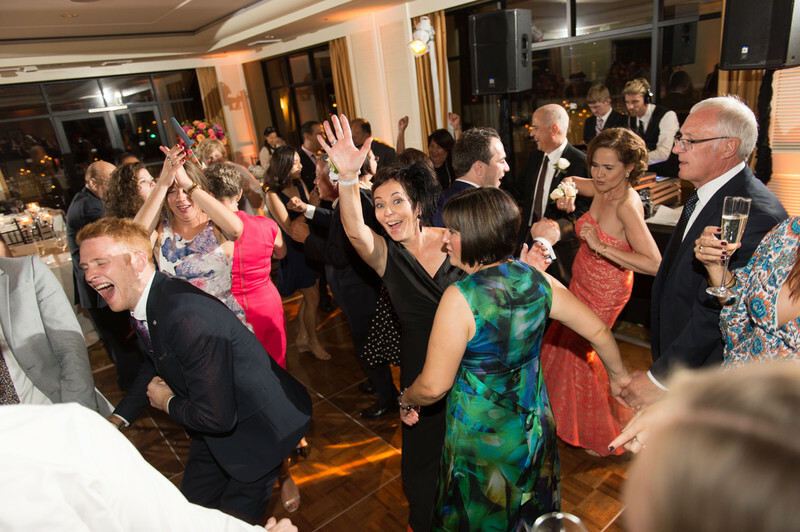 "DJ Dave did an absolutely amazing job with our wedding. His wit and professionalism are top notch! I got multiple compliments on the music, and David observed our extensive no-play list flawlessly. I couldn't have been happier. 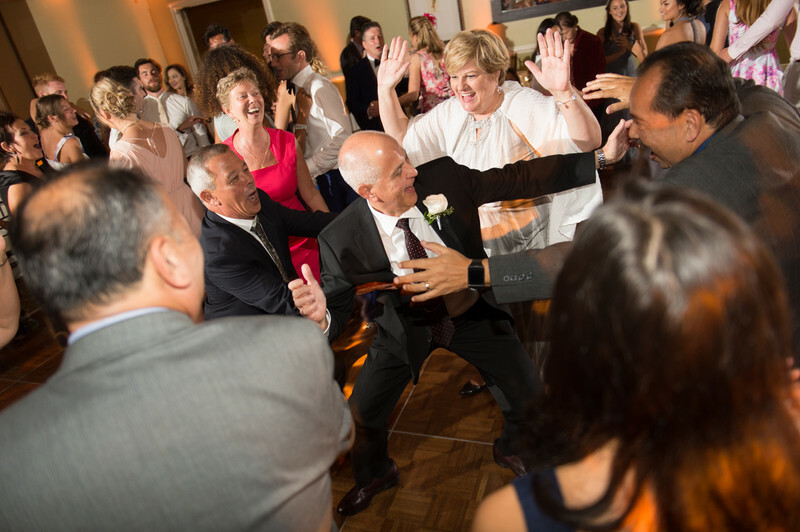 He managed to get my dad on the dance floor, who according to my mom danced only once during their 30 year marriage.